Brenda is a local and statewide force. 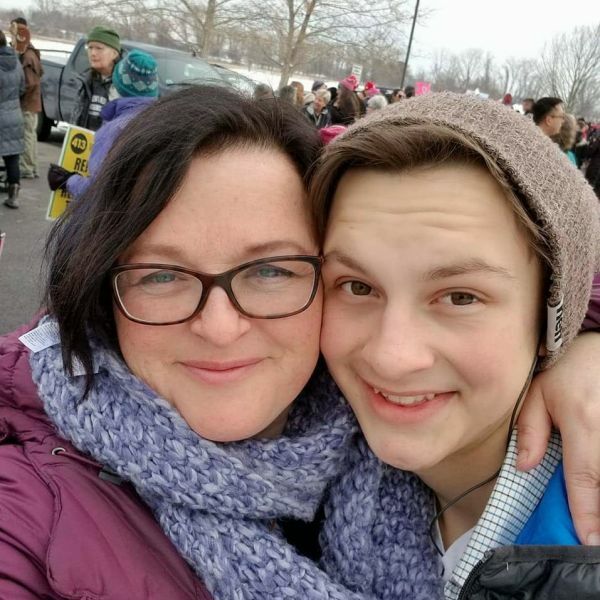 She is Vice Chair of the Newfane Democratic Committee & Delegate Windham County Democratic Committee who works with grassroots powerhouses like Raise the Wage, Rights & Democracy, and The Putney Huddle. Vermont needs leaders who prioritize building a bottom up economy, supporting education, putting real resources into healing the opioid epidemic, and transforming our transportation systems. 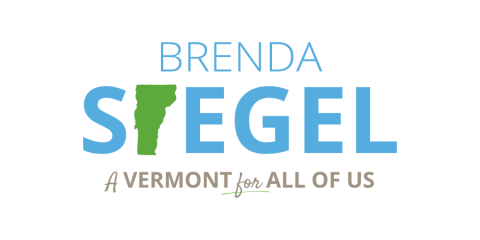 Inspired by her career and experience facing adversity, Brenda is showing Vermont that she is ready to serve and bring vision, leadership, and courage to benefit our families and economy.